Big Data & Analytics - Xyntek Inc. Successful Life Sciences organizations have made greater amounts of data available to key scientists to gain greater insight into drugs and diseases. 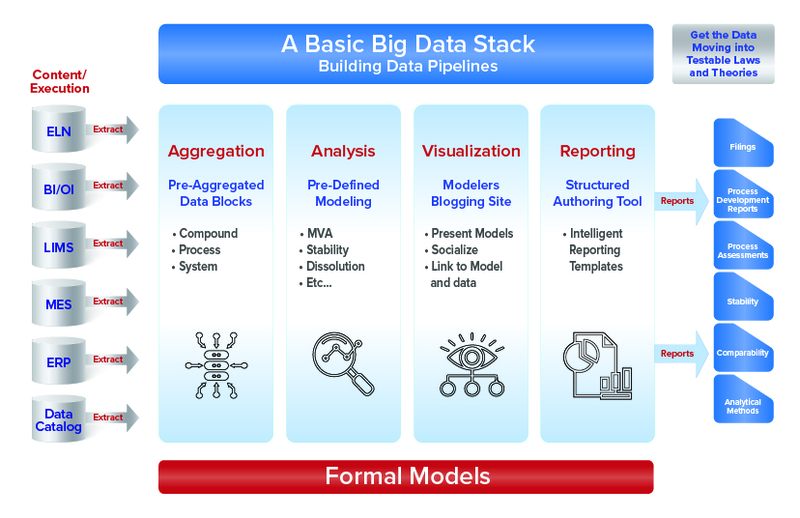 Xyntek has been architecting and deploying big data solutions that allow these Pharmaceutical companies to manage their data while making the right analysis tools available to their scientists. 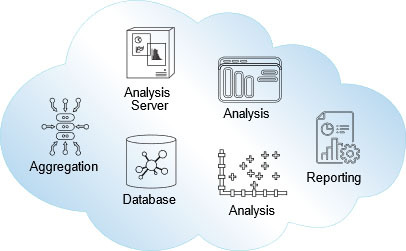 Xyntek’s solution uses open-source software and middleware that save costs while delivering the cutting-edge tools needed by scientists and analysts. These open-source toolsets are interoperable with existing proprietary applications and data sources. Our unique analysis platform can be used out-of-the-box by all visualization, analysis, and extraction tools so scientists can use the tools that work best for them while providing access to new analysis techniques including AI and Machine Deep Learning. The solution uses a mix of on-demand and pay-per-use services to quickly scale the platform to meet changing computational needs while controlling costs. Since every company has unique Data Models and Enterprise Storage Frameworks, Xyntek’s highly experienced team works with your IT department to customize, deploy, and support our solution in your environment. Our experience from our past and current projects allows us to significantly reduce the time to deploy and integrate Xyntek’s Big Data Solution. Big data is valuable data. It allows the business to make better decisions by making more data and tools available to those who can use it to create value. If your business strategy requires Big Data, contact sales@xyntekinc.com to learn how we can help solve your data and analytics needs.